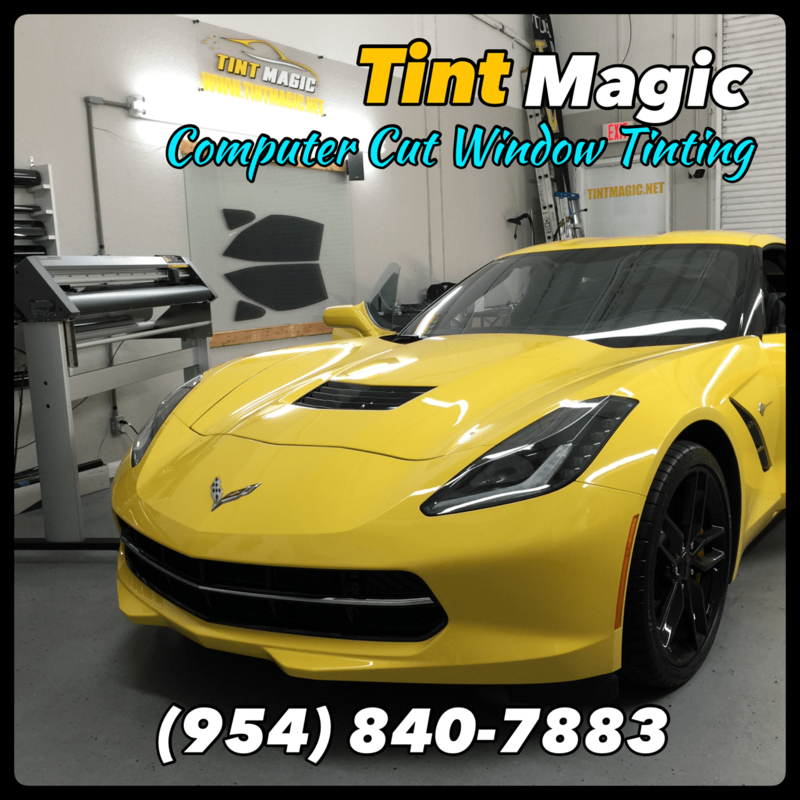 Tint Magic Window Tinting serving Parkland, Coral Springs, Tamarac, Sunrise, Coconut Creek, Weston and Margate.Whether you’d like us to tint your home, office or car windows, your satisfaction is 100% guaranteed. 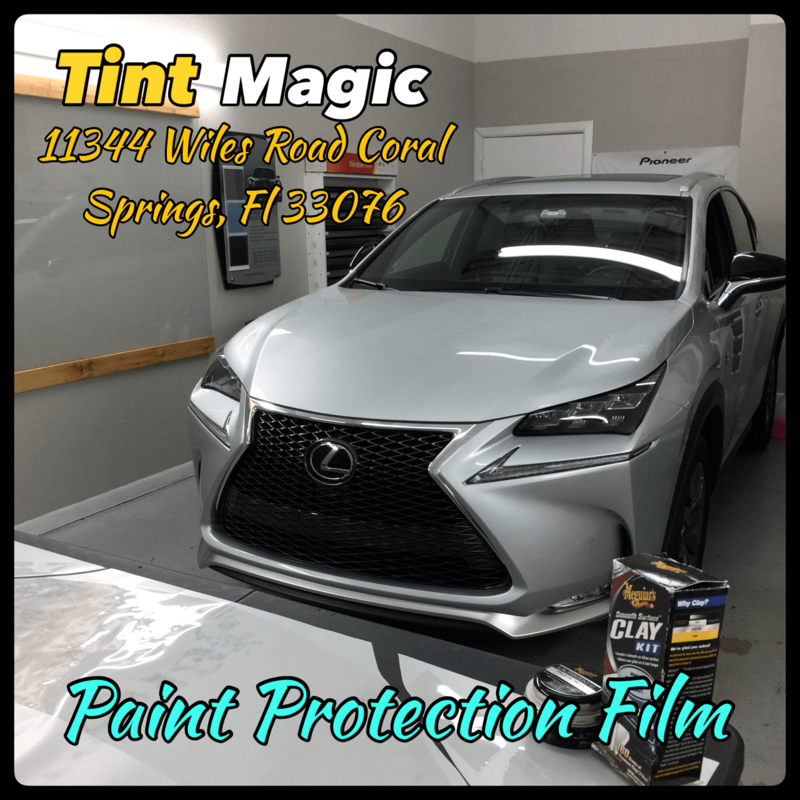 Car window tinting can block 99% of dangerous UV rays, protecting you, as the driver, and the ones you love. UV rays can also cause damage to the interior of your car by fading and cracking your vehicle’s upholstery. 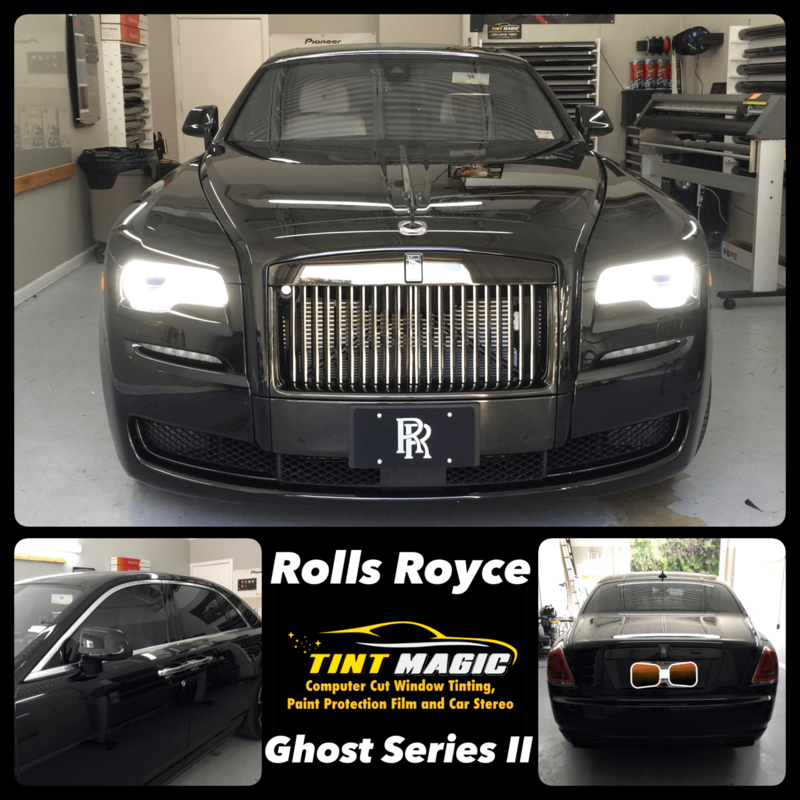 Window tinting films has the ability to lengthen the lifetime of your vehicle by protecting your interior and saving you hundreds of dollars. 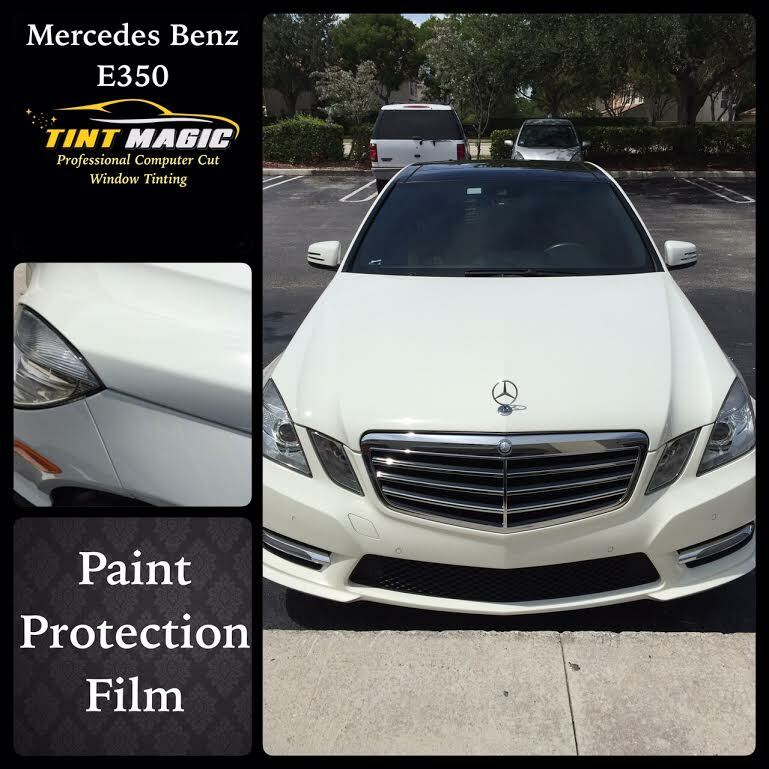 Car window tinting can enhance your vehicle’s appearance, reduce heat and glare to provide more comfortable interior ride and offer valuable protection against the unexpected keeps shutter glass together in the event of accident.